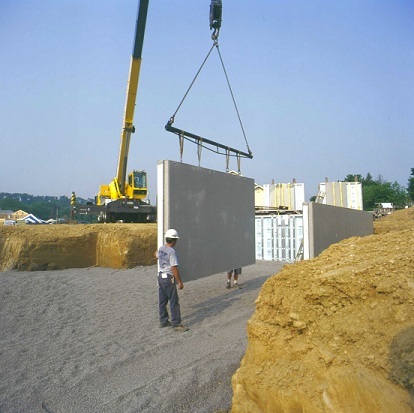 NEW HOLLAND, PA. – Homeowner Roger Deihm was so pleased with the Superior Walls precast foundation system used in the construction of his first home in 1997 that he made it a requirement for builders to use the same Xi™ wall panels in the construction of his new home in 2012. The three sections of his basement are used as a media room, billiards room and utility/work area. According to Deihm, he and the family spend almost three hours a day in these lower level rooms. “We had additional insulation added to our Superior Walls Xi wall panels to gain the maximum R-values,” says Deihm. “This definitely makes the basement a comfortable extension of our home’s living space.